Data is your most valuable asset. 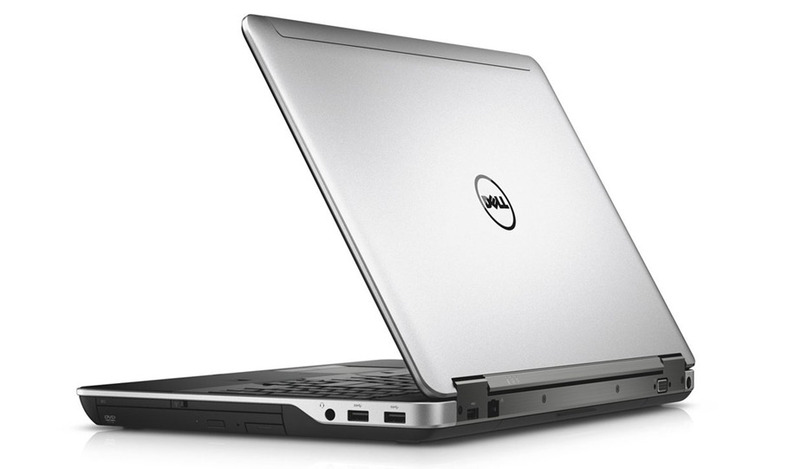 Protect it with the refurbished Dell Latitude E6540 Refurbished Laptop 15.6", the most secure business laptop on the market. The rebuilt Latitude E6540 guards your data with industry-leading endpoint security solutions that include the most comprehensive encryption, strong authentication and leading-edge malware protection. Get more done each day with a high-performance refurbished laptop designed to work fast and reliably. Model Dell Latitude E6540 8GB Refurbished Laptop 15.6"
*Weight is based on a typical configuration and may vary based on Laptop configuration. More specs details. 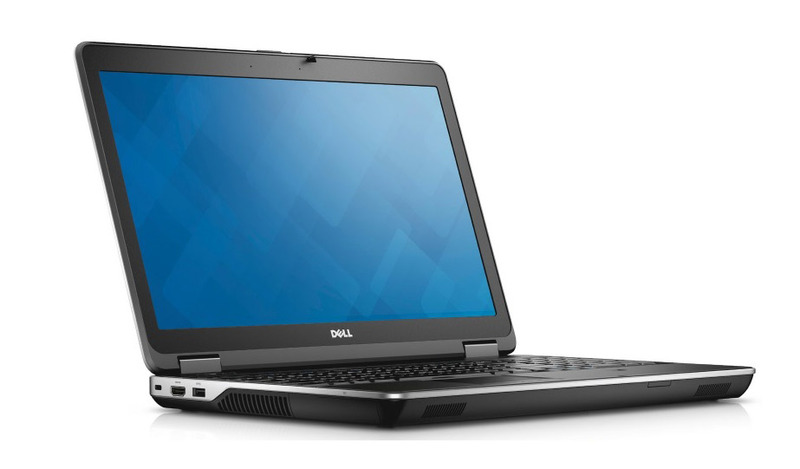 The Dell Latitude E7250 Refurbished Laptop 12.5" is designed to be compatible with an existing laptop family docking station.